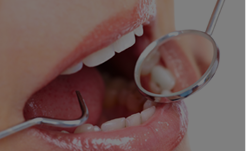 Welcome to Our Boca Raton Dental Practice! 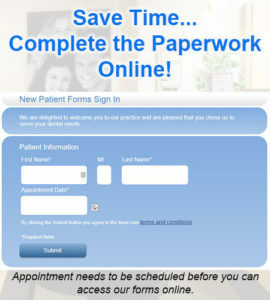 Keep your information up to date and save time at the dental office by completing them online now. You always have the option of updating your forms at the office prior to your next visit. 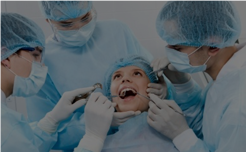 At Great Boca Smiles, we look forward to making you as comfortable as possible and look to make your visit as pleasant as possible. 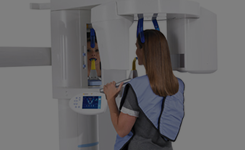 Please take a moment to review items that are necessary at your first visit to Great Boca Smiles. If you’re not sure please do not hesitate to give us a call. 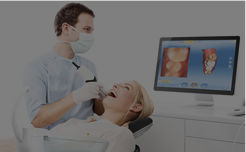 Do you need relaxation dentistry? Please be sure to have an appointment scheduled before clicking on the link below. Thank you for choosing Great Boca Smiles we appreciate your selecting us to be your dentist.